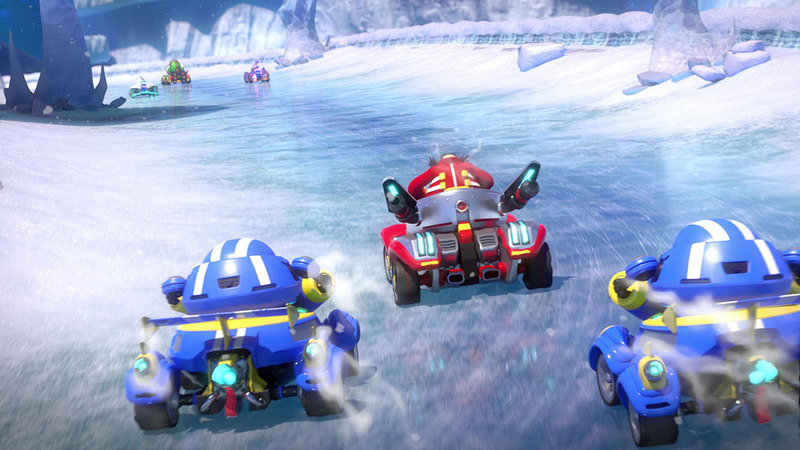 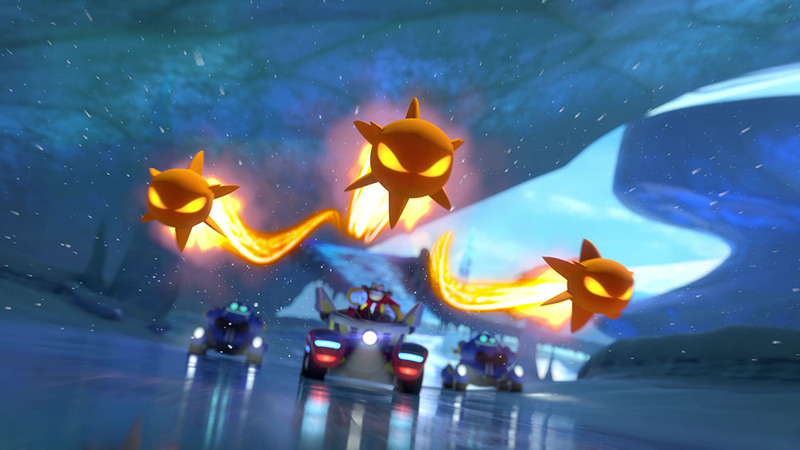 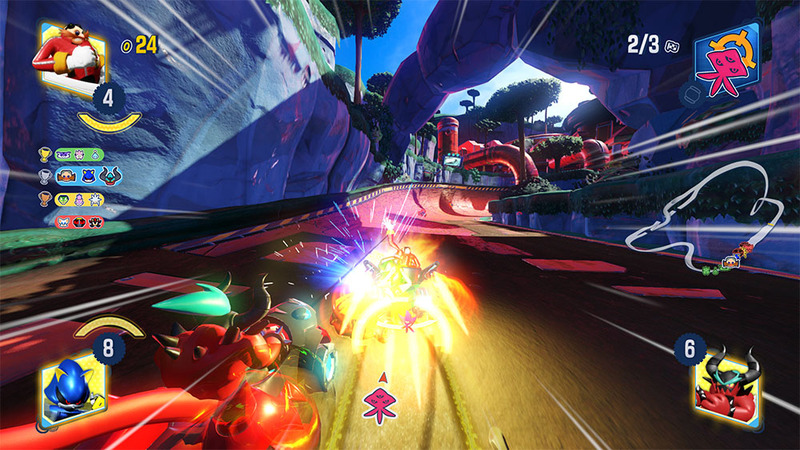 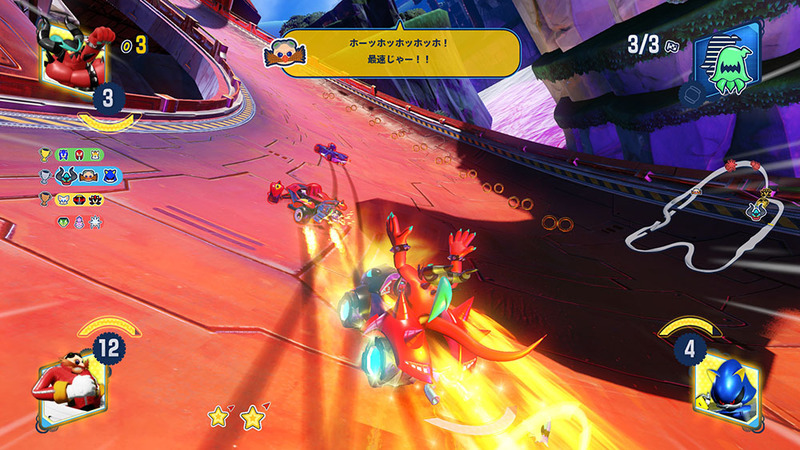 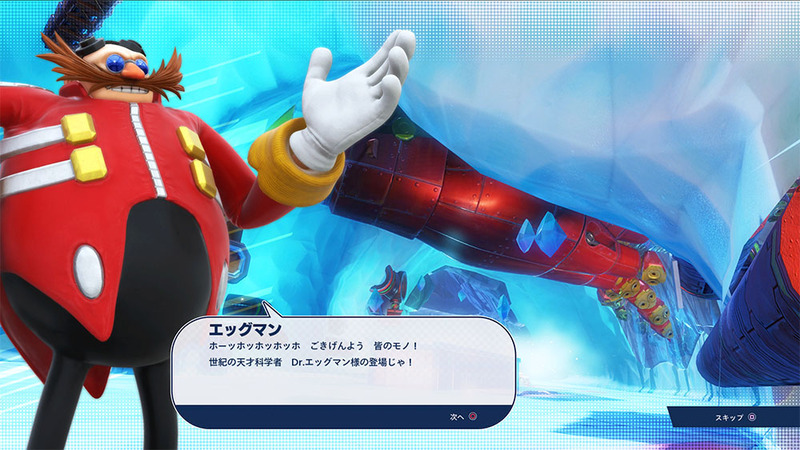 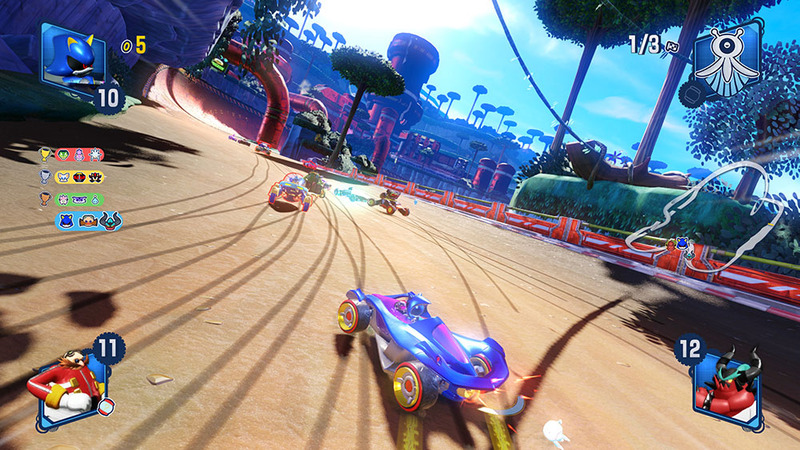 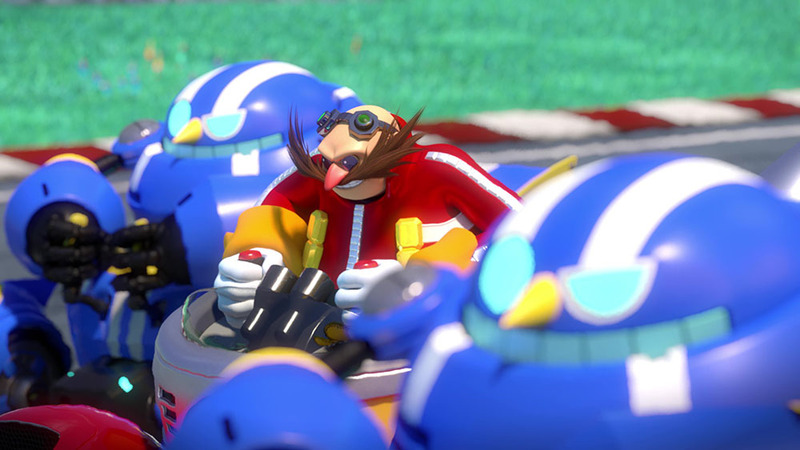 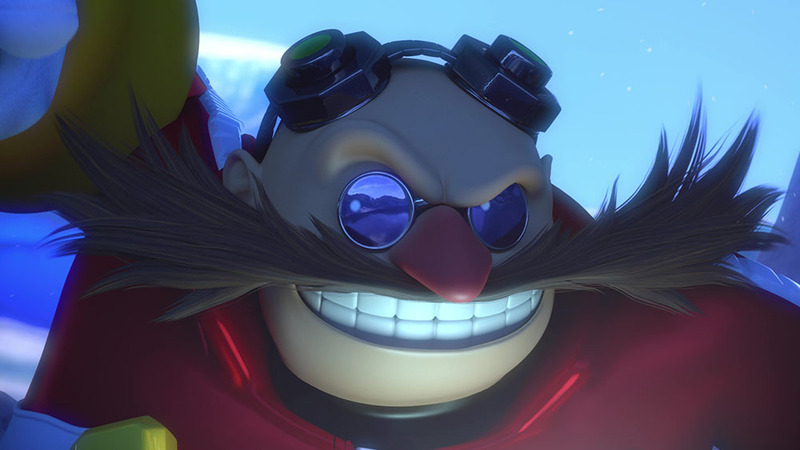 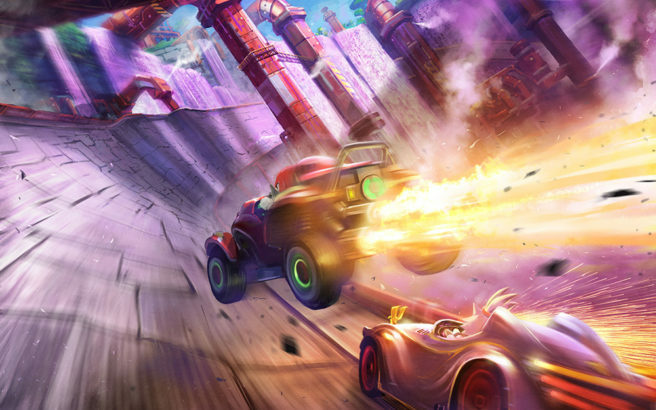 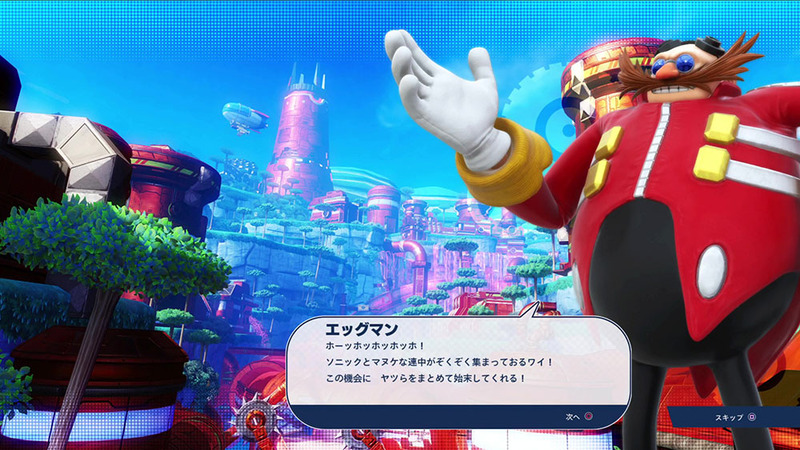 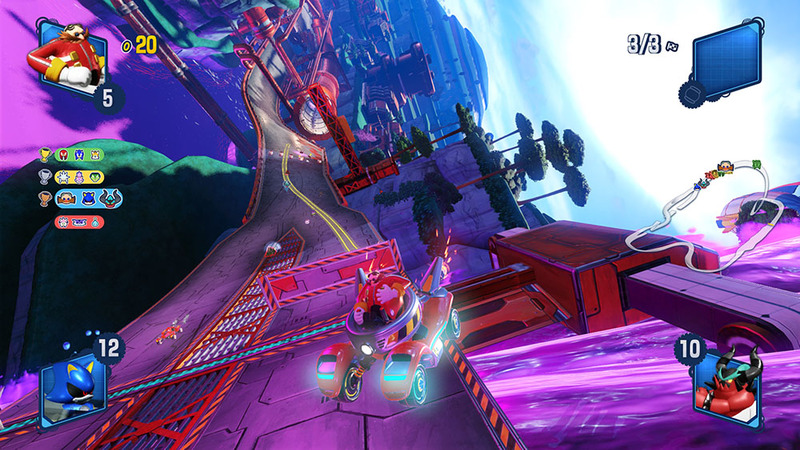 SEGA shared a handful of new screenshots from Team Sonic Racing today. 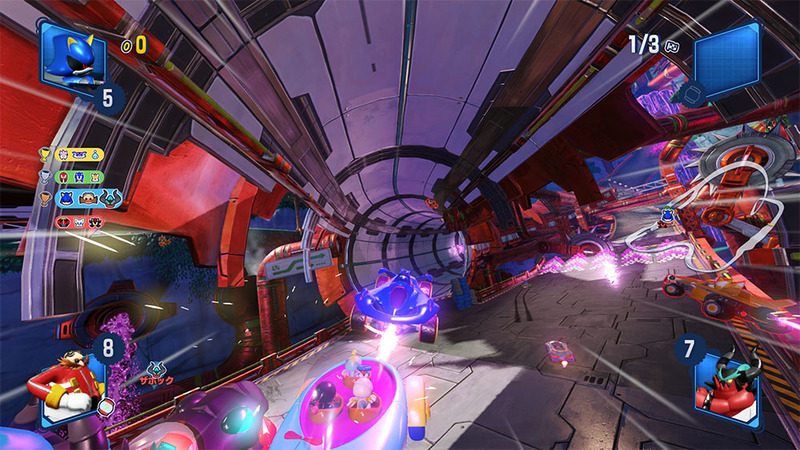 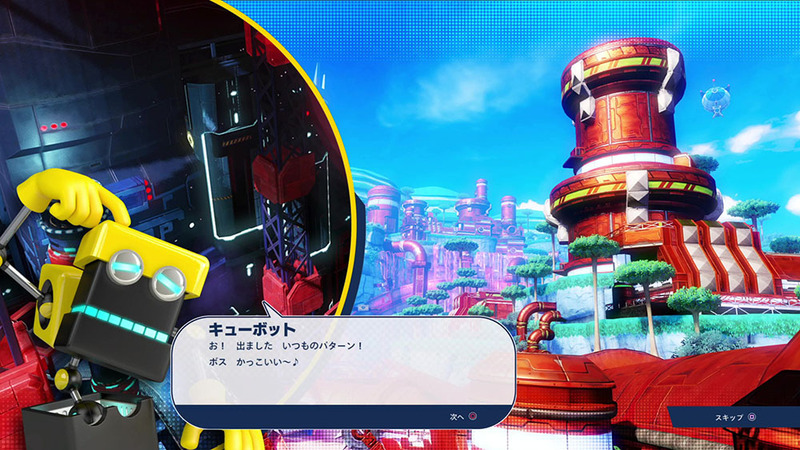 The images show off a few different things, including CG and the Doctor’s Mine track. 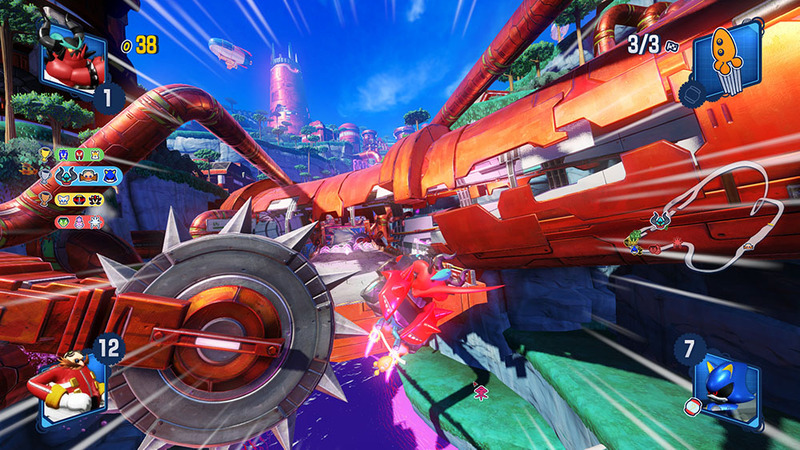 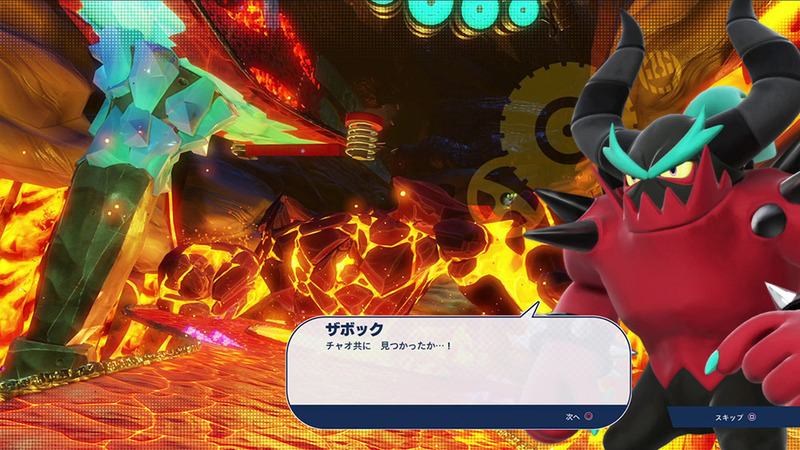 We’ve rounded up the various screenshots below.